We believe in social responsibility. 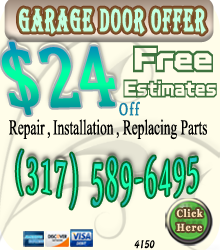 Garage Doors Company of Pasadena and Houston is also bolstering up the going green movement. 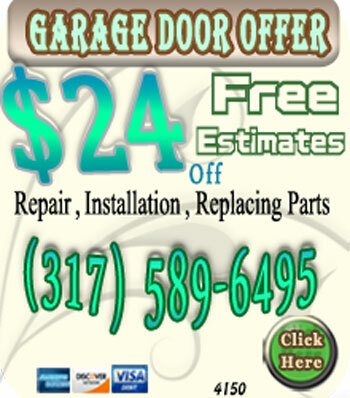 Garage Doors recycles are a step toward the going green movement. One of our aims is to install and provide environmentally friendly garage doors, green energy garage doors and eco built garage doors.